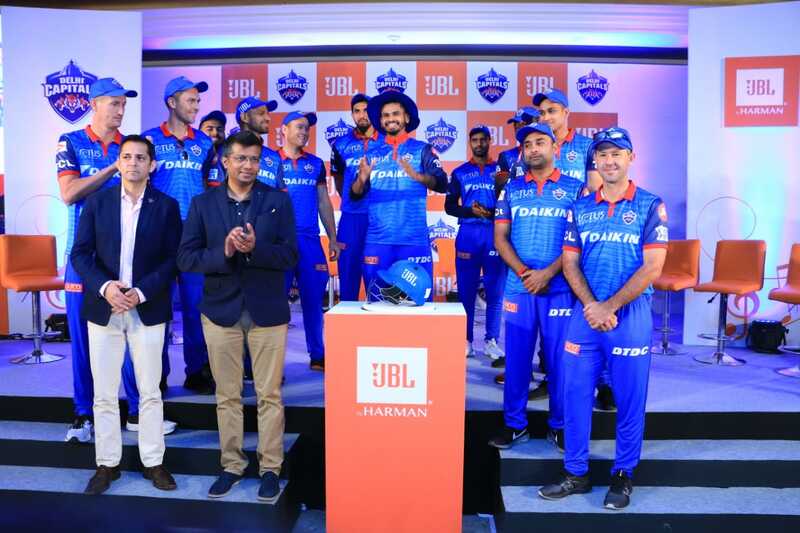 HARMAN, a wholly-owned subsidiary of Samsung, has announced its sponsorship of Delhi Capitals cricket team participating in the T20 Cricket Indian Premier League 2019, through its popular audio brand JBL. This association was announced today at a friendly cricket match held between Delhi Capitals and JBL Sunshiners – a team of young, talented musicians from KM Music Conservatory (KMMC) and the ‘Sunshine Orchestra’ – mentored and supported by Academy Award winner – A. R. Rahman and his Foundation. JBL is the official sponsor of Delhi Capitals team and has secured branding rights for the team’s merchandise and promotional activities for the ongoing season. 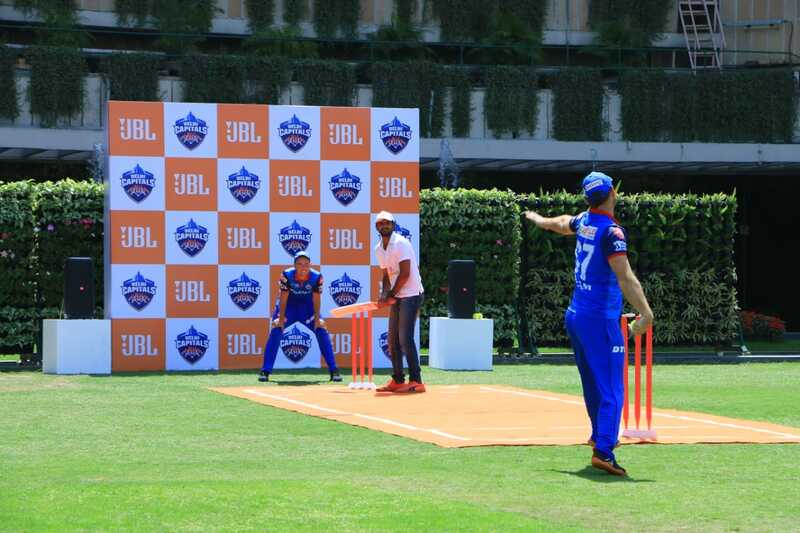 Delhi Capital’s populart players including Shikhar Dhawan, Rishabh Pant, and team Captain Shreyas Iyer participated in today’s match and played against the young JBL Sunshiners. HARMAN also announced extending its existing sponsorship of A.R. Rahman’s ‘The Sunshine Orchestra’ project for the fifth consecutive year in India. The program is designed to impart free music education to talented children from less privileged backgrounds.